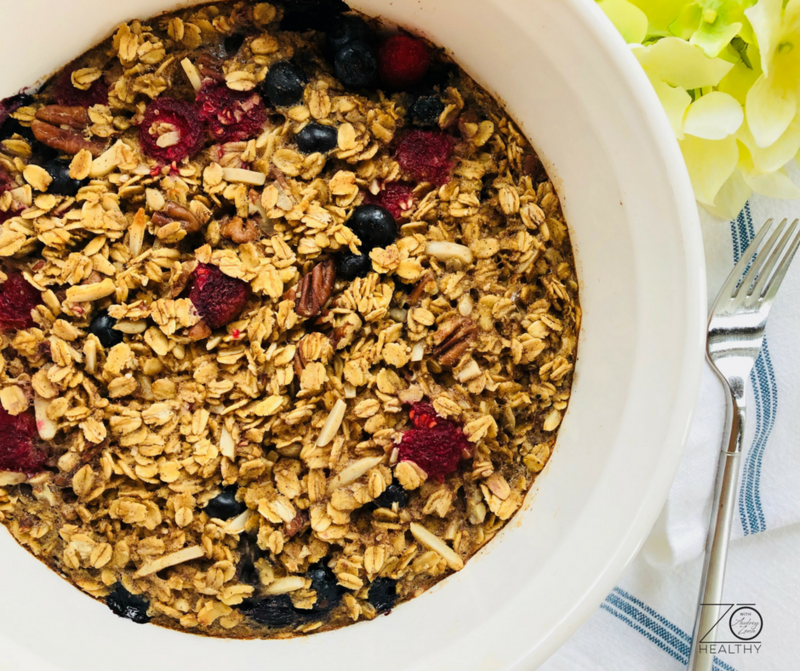 Looking for something to serve a few friends for breakfast or need an addition to your weekly morning meals? 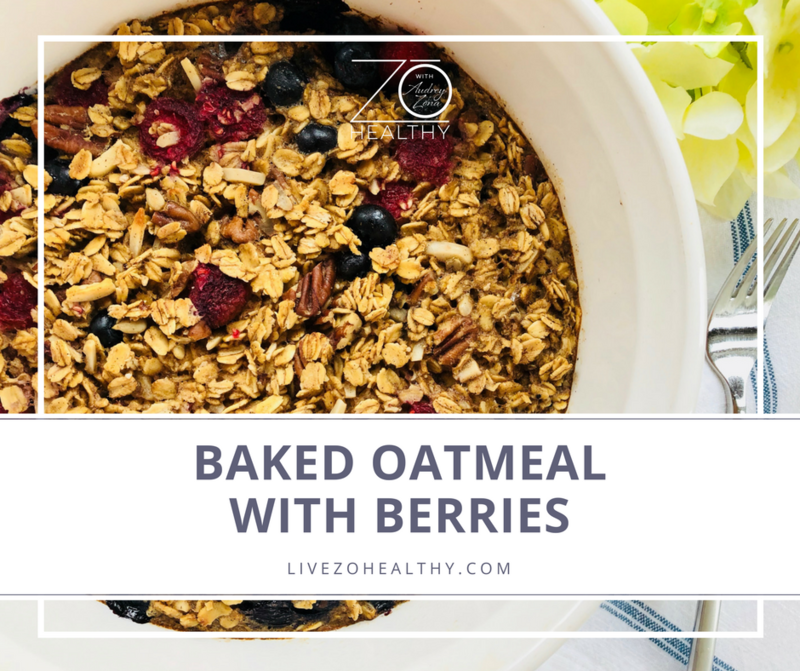 This baked oatmeal will hit the spot! You can make this ahead of time or the morning of…and will last you a few days for sure. Loaded with healthy fiber, carbs and some protein, this is one delicious alternative that you must try! Let me know how you like the oatmeal…would love to hear back from you! Combine oats, nuts, cinnamon, cardamom, and salt in a large bowl. Stir in melted butter, milk, eggs, maple syrup and vanilla. Mix until combined and spread evenly in the baking dish. Bake until golden brown for about 35-45 minutes.